Gucci Mane has been in prison on a gun charge since last May, but he left so much music in the vault that he’s still been cranking out new music steadily. In fact, incarcerated Gucci is more prolific than just about any actually-free rapper. It’s gotten to the point, in fact, where we don’t even report most new Gucci music. 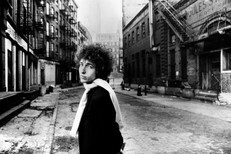 But last night, he upped the ante to an absurd degree, releasing three brand-new albums in one night. 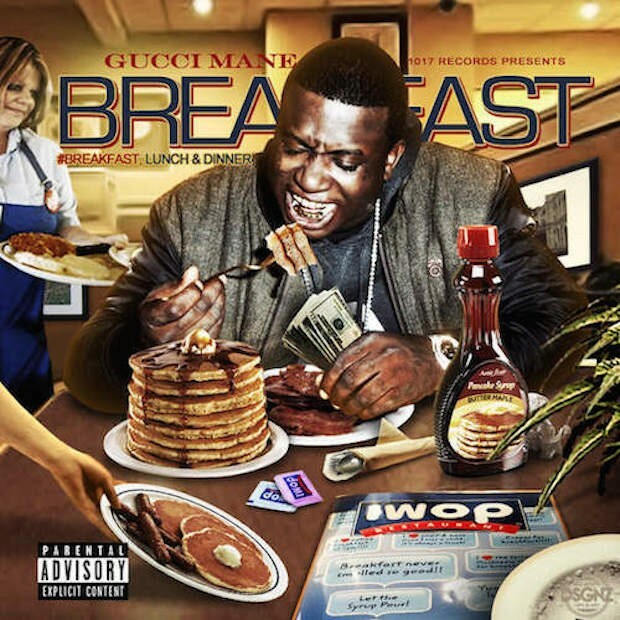 Gucci’s pulled the three-albums-in-one-day stunt before, but most of the time it’s been when he’s been out of prison. The new albums are called Breakfast, Lunch, and Dinner. Collectively, they feature appearances from people like iLoveMakonnen, Quavo, Waka Flocka Flame, Fredo Santana, Chief Keef, Andy Milonakis, and Trinidad James. You can stream all three below. All three albums are out now on 1017 Bricksquad.